Branched Chain Amino Acids (BCAAs) refers to three essential amino acids: Leucine, Valine, and Isoleucine. They are "essential" because we must get them in our diet since our bodies do not produce them. Amino Acids are the building blocks of protein (think: meat and dairy) and have various functions related to energy production during and after exercise so they are needed in sufficient amounts. They also help to build lean muscle and speed recovery. 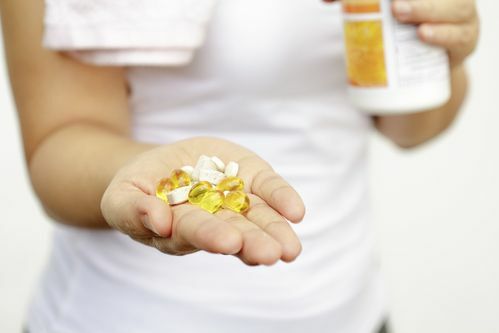 Do you currently take Brand Chain Amino Acid (BCAA) supplements or capsules? Did you know that BCAA is naturally occuring in the whey protein used for Vite Restore? Many of the other capsules on the market recommend less capsules but then you don't get the same quantity of amino acids. Did you know that just three scoops of Vite Restore has the following? 30g of Protein that is not found in BCAA supplements or capsules. 1650mg of Alanine which also plays a crucial role in athletic performance, exercise capacity, and building lean muscle. 528mg of Arginine which has many heart health benefits including improving blood flow and circulation. Bascially once in the body, Arginine is converted into nitric oxide which causes blood vessels to open wider. Enough about science, now lets talk about food. 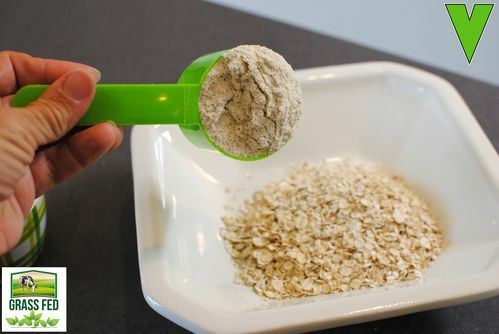 Not only does Vite Restore taste delicious and have zero grams of fat, but you can use Vite Restore in lots of recipes like pancakes, oatmeal, smoothies, etc. Vite Restore is 100% Pure Whey Protein Isolate using only FIVE ingredients (that you can pronounce) and comes from Grass Fed cows. Simple Organic Ingredients. 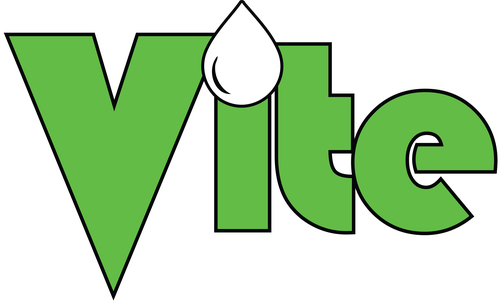 Find out more about Vite Restore at http://www.vitenutrition.com/restore. And please follow us on Facebook and Instagram to stay up to date including recipes using Vite Restore.